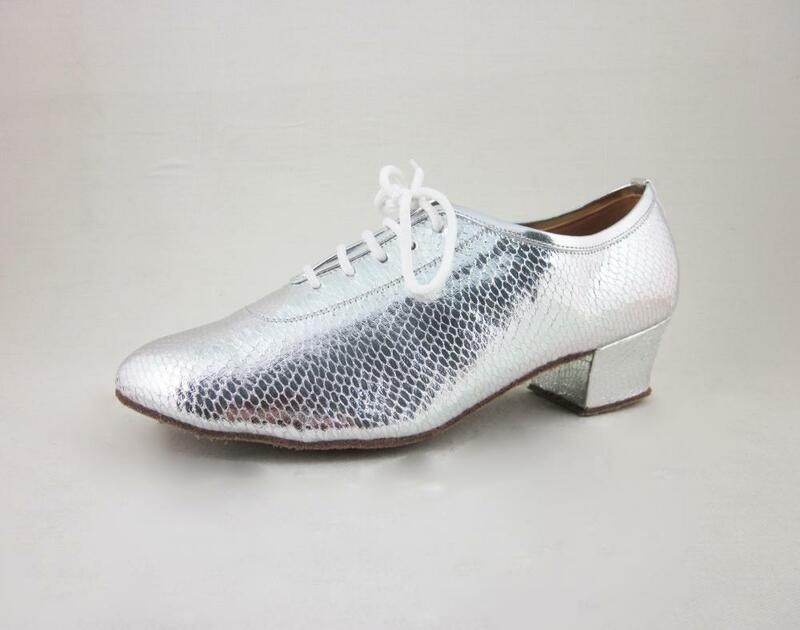 Salsa Dance Shoes are an unique design which can be used for dancesport teaching, practicing and competing. 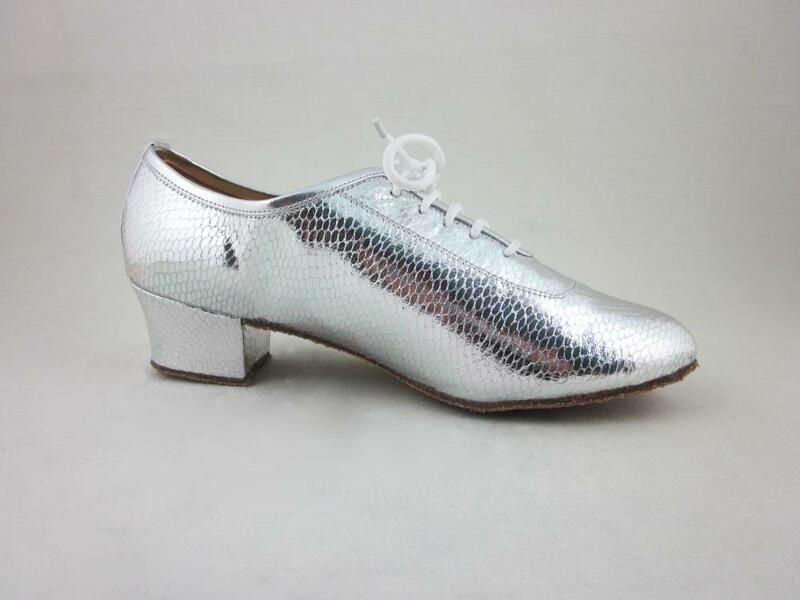 Particularly comfortable and suitable for dancers who have to stay on their feet the whole day, or long time practice. 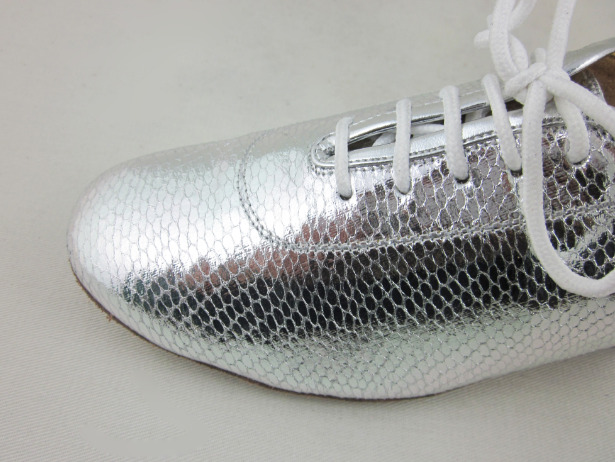 Ladies Practice Shoes are made of PU leather. Women Dance Shoes are made of suede sole, it is very light and flexibility.Comfortable Lady Shoes are good for beginners. Looking for ideal Women Practice Shoes Size 7.5 Manufacturer & supplier ? We have a wide selection at great prices to help you get creative. 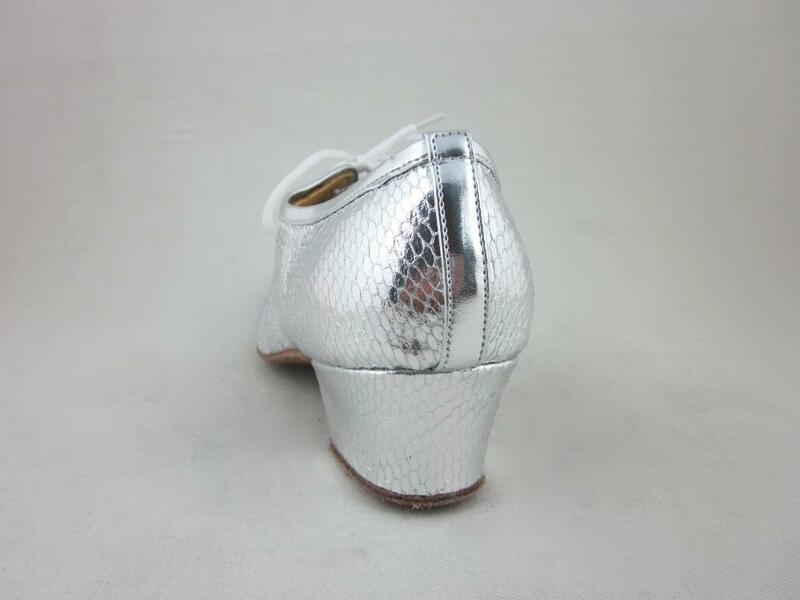 All the Women Practice Shoes Size 7 are quality guaranteed. 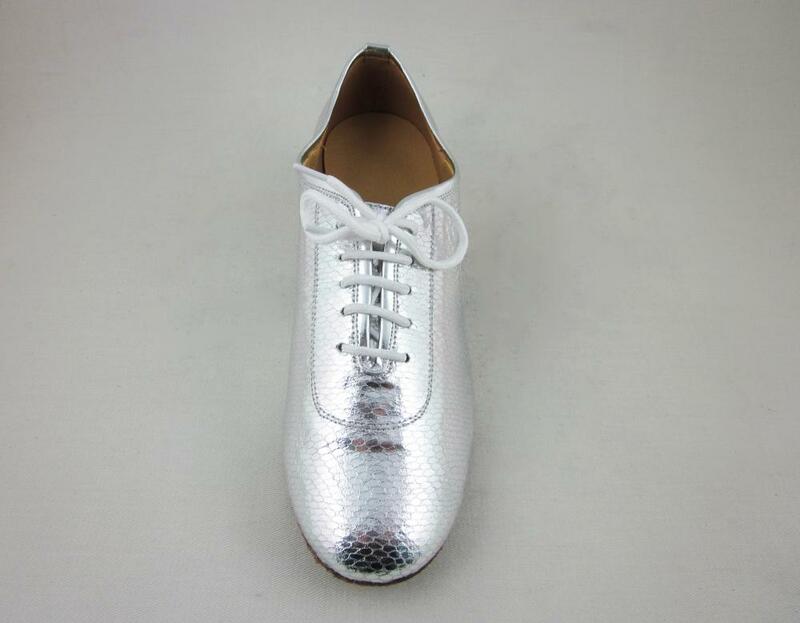 We are China Origin Factory of Women Practice Shoes Size 6.5. If you have any question, please feel free to contact us.